On Friday 14th June, I accepted an invitation to join Professor Tom Bultman of Hope College, Michigan at Court Hey Park. He has been studying the fungi of the Epichloe family. 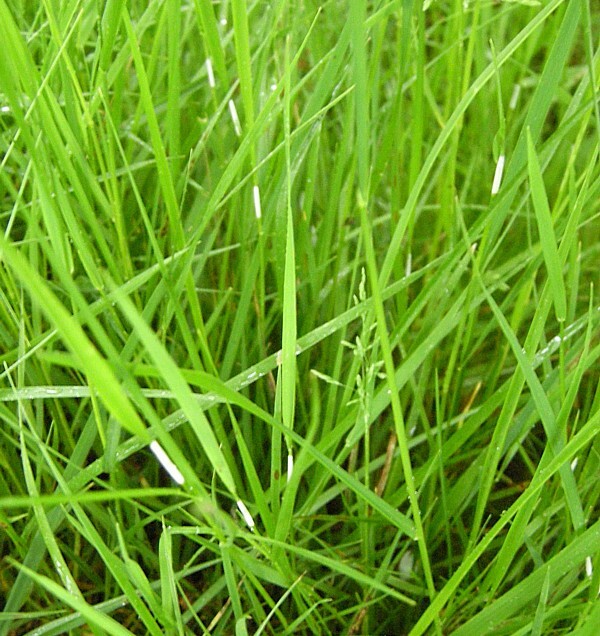 This fungus causes Choke Disease in grasses. The fungus forms a sterilising ‘collar’ round the stem of the grass where the immature flowers are, and reduces flowering and seed production. This has commercial consequences, particularly in the United States, where the fungus did not exist until it was introduced on infected seed from Europe in 1996. Professor Bultman is a leading expert in this subject. My photograph shows the young white collars that form early in the cycle. Later, as the spores develop, they will turn yellow or orange. They remind me then of a small bullrush and they are also much easier to find. I shall try to take some photos later in the year. You can see lots of images on Google. It had been thought that there was only one species, Epichloe typhina but DNA testing has shown that the fungus is often host specific. You have to be able to identify the grass in order to identify the fungus. Professor Bultman was collecting samples from various grasses to take back for laboratory testing. We did manage to find some, in scattered patches but some distance apart. The reason may be because of its interesting reproduction method. The fungus has to cross-pollinate in order to reproduce. 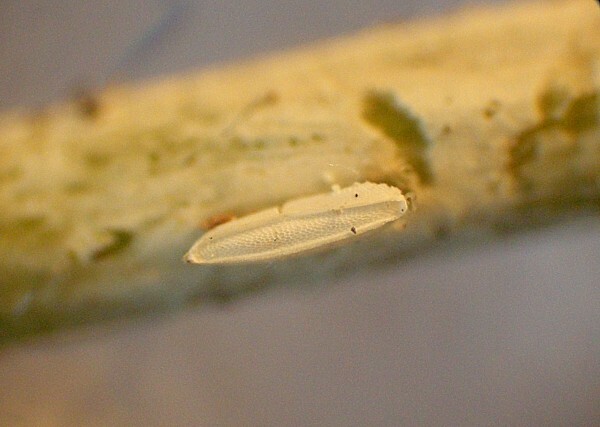 The fungus attracts a fly of the genus Botanophila. The fly feeds on the young ‘male and female’ fungal fruit bodies, ingesting the pollinating substances. It then deposits the mixture on another fungus when it lays its eggs. This pollinates that fungus enabling it to produce spores and also provide food for the fly larvae. The spores are ejected into the air to infect another plant. The larvae hatch and the process starts again. Interestingly, in order to benefit from the efforts of the fly, the fungus has to sacrifice some of its spore production to feed the larvae. Clever stuff.